Pick players playing against Manchester United. 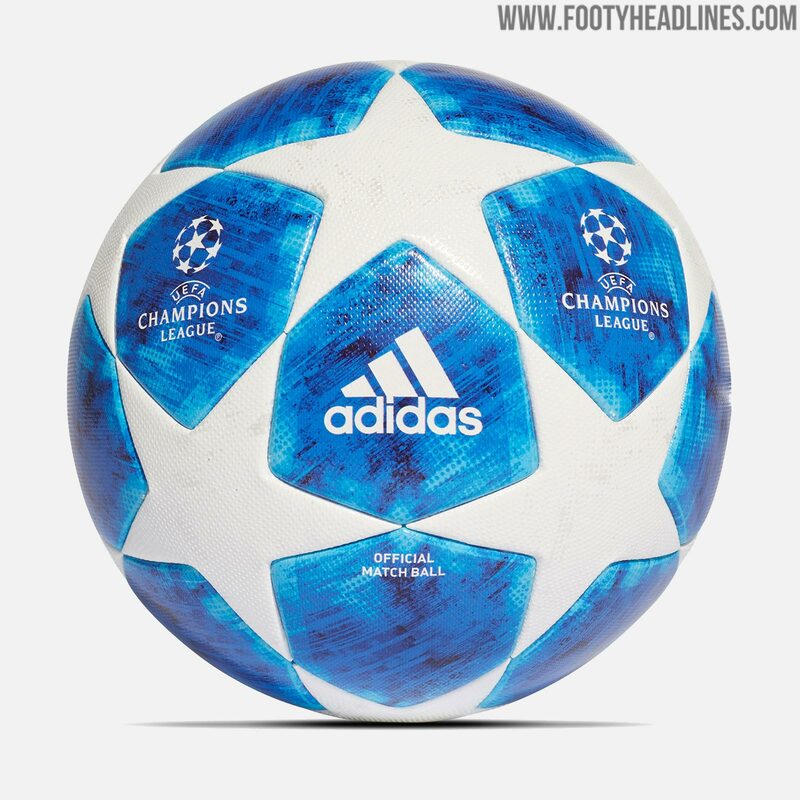 Best CL match ball I've seen in a while!!! I remember when Brahimi was 4.5m , unless I'm thinking of someone else . I know I'll have 3 Porto but deciding which will be tricky, also being going into detail into recent lineups and stats. My plan is pretty similar to yours, go big at back but I need to find room for a Liverpool player . At the moment Telles is nailed on for me, then it's Marega vs Aboubakar and Otavio vs Brahimi. Brahimi doesn't seem the same goal threat of old. Bargains will pop up closer to deadline but if Milner is under 6m he'll be in my team. He should be starting most games, soooo important to the way Liverpool play. Imo Liverpool group is hard, that is why I go with group d with porto and galata players. I think shalke and lokomotiva are not that heavy opponents, but also maybe everyone can beat everyone in this group... we will see. There is Real Madrid and Man City group where I think these two will dominate, but too much clubs and players in options. This is my first draft so we will see for the future. Must say for Man City after watching 4 game in PL they will have problem to keep CS, Mandy going forward and leave open space for opponents, also there is no De Bruyne he is injured. Bayern have good group. Also some teams sometimes play good in CL, and sometimes not that good resting key players. Want something different! Just for fun! Manchester United new boy Diogo Dalot is set to start against Young Boys as Jose Mourinho prepares to hand the youngster his debut for the club. The 19-year-old is yet to feature competitively for United since making a £18million move from Porto last summer. Mourinho watched Dalot in both of his recent appearances for the U23s and believes he’s ready to play for the first team. 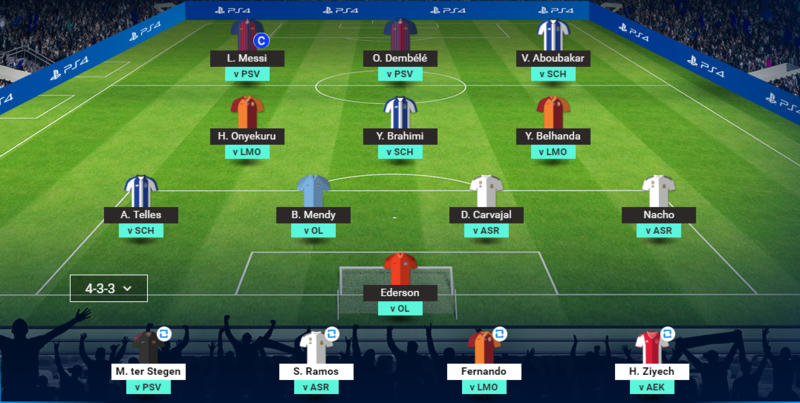 Anybody here besides Rapid who does NOT have Messi captain? Playing for the worst team in the competition. I don't have Messi full stop..Too predictable, I don't want his goals and he can keep his stinking hatricks too! Looks like some of you need to study the rules. There are Tuesday matches and Wednesday matches. You want to have NO Tuesday players on your bench when the GW starts. Between Tues and Wed (now), you can actively sub in any and all of the benched Wed players for whichever Tues players failed to perform. Mendy playing for OL tonight.